There are many processes that are needed to be done to successfully finish a project and satisfy the entity for whom the project is. 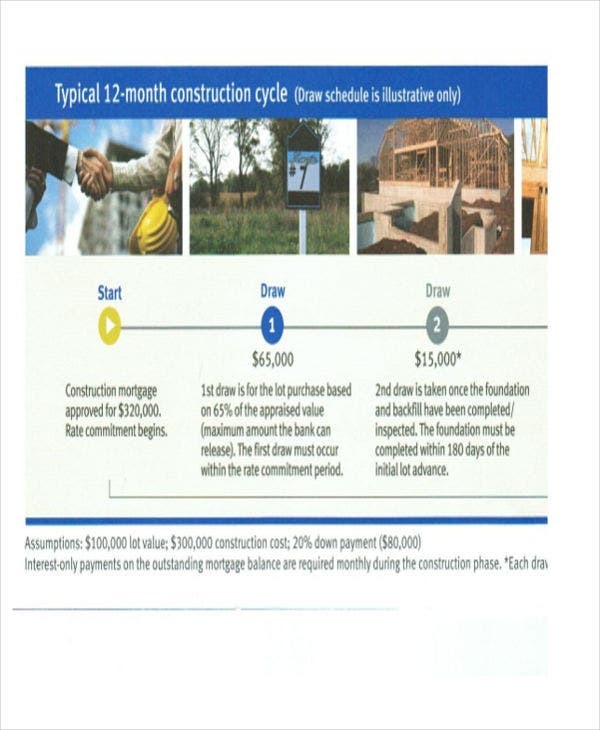 With these processes come the financial responsibility that is needed to be supplied and provided by the client or other stakeholders of the project. 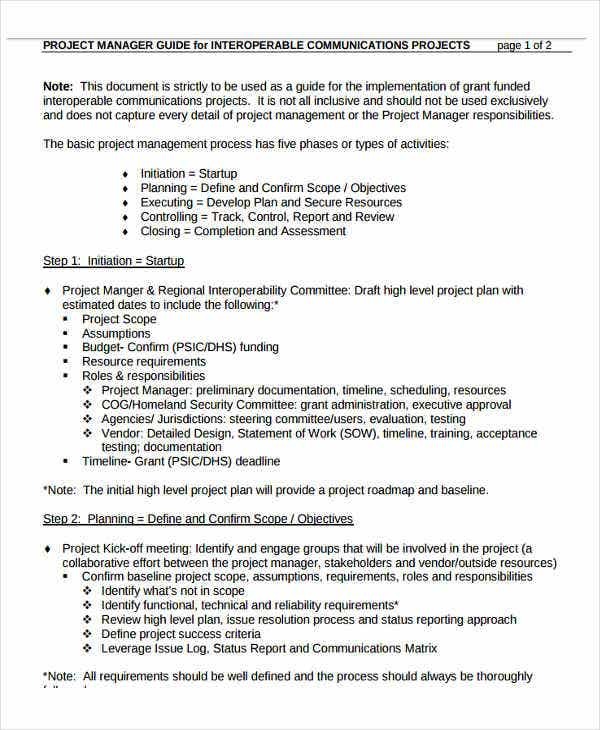 This is to assure that the steps in creating the project is done through the readiness of the payment that will be given to suppliers and other entities for the completion of the materials and services needed in different phases of the project. 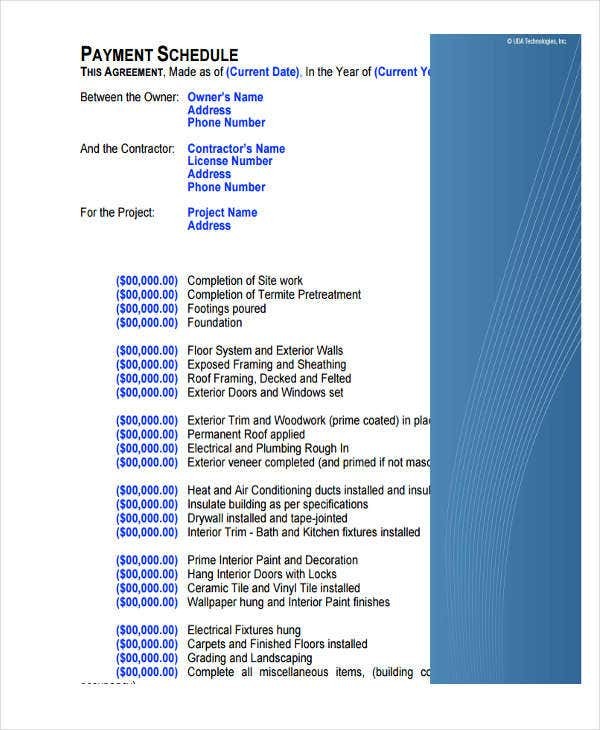 We can provide you with project payment schedule templates so you can have references with regard to this specific scheduling activity. 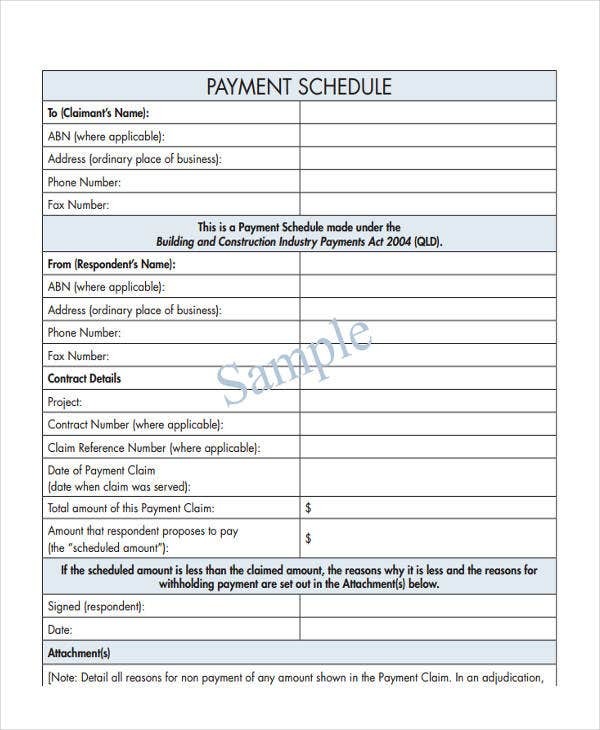 Moreover, we also have other downloadable Schedule Template samples, which you may use for other schedule outlining purposes. 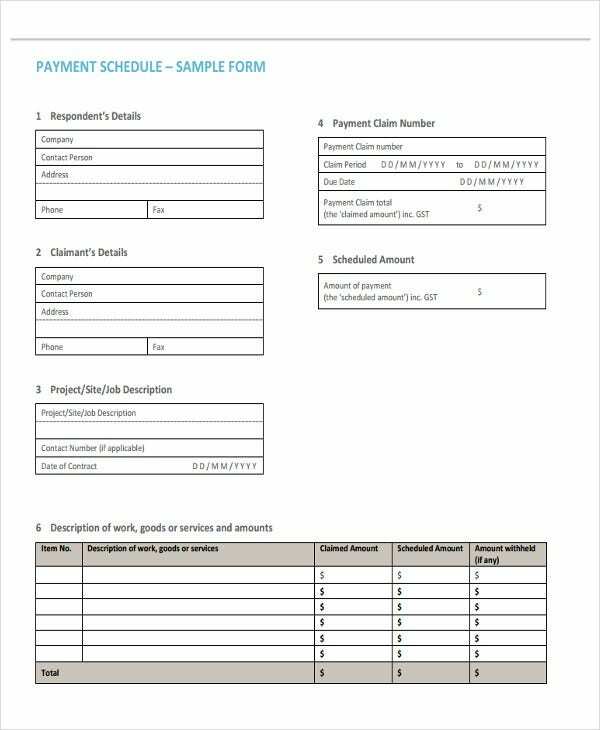 Aside from our project payment schedule templates, you may also be interested to browse through and download our Payment Schedule Templates. 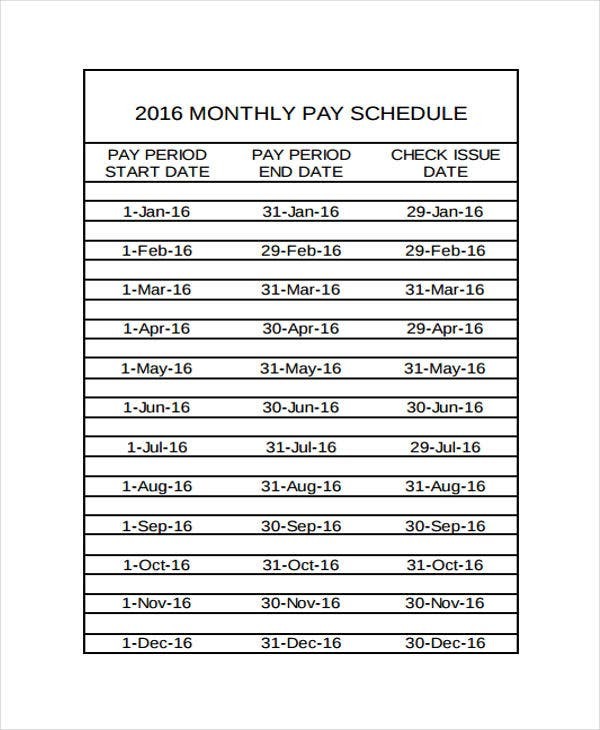 There are still other project payment schedules out there which you may use for different projects and the organization of the payment schedules to assure that no project delays will occur due to undone payment transactions. 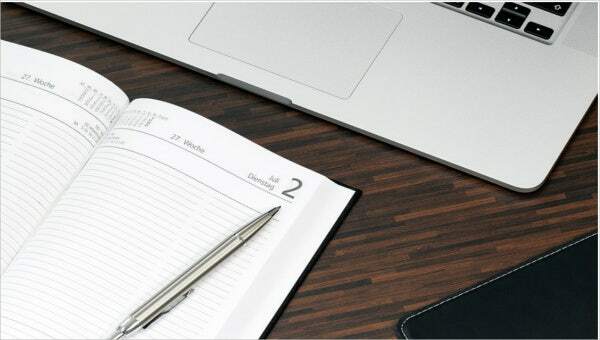 Aside from scheduling the payments that are needed for a project, you may also create a schedule calendar for the processes that are needed to be done for a specific project. 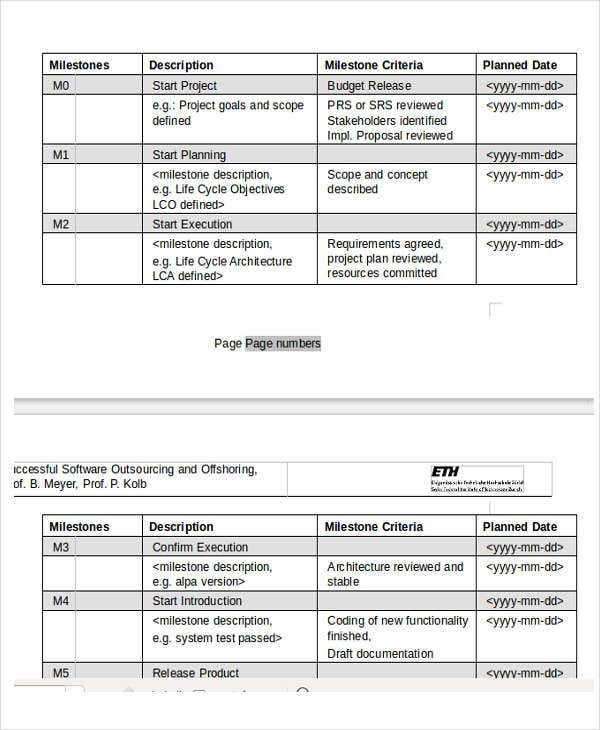 You may browse through our Project Schedule Templates to help you regarding this matter.